Transport yourself back to the 80's and the world of video game arcades! Show off your unique fighting style as martial arts pro Ryu and kick, punch, attack in your new Street Fighter character costumes. 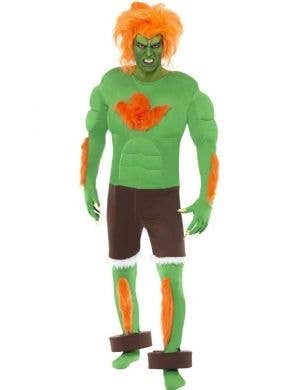 Here at Heaven Costumes you will find many popular Street Fighter costumes for adults and kids to unleash your compettive streak and take on opponents at your next gamer fancy dress party. Be the worldwide Street Fighting champion or go head to head with your arch rival Ken! 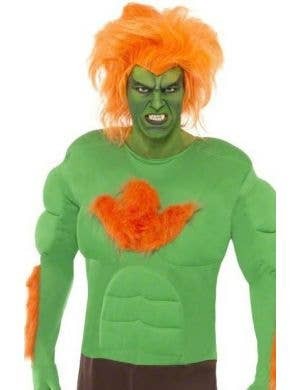 Choose from your favourite Street Fighter character costumes including Ryu, Ken, Akuma and Blanka.